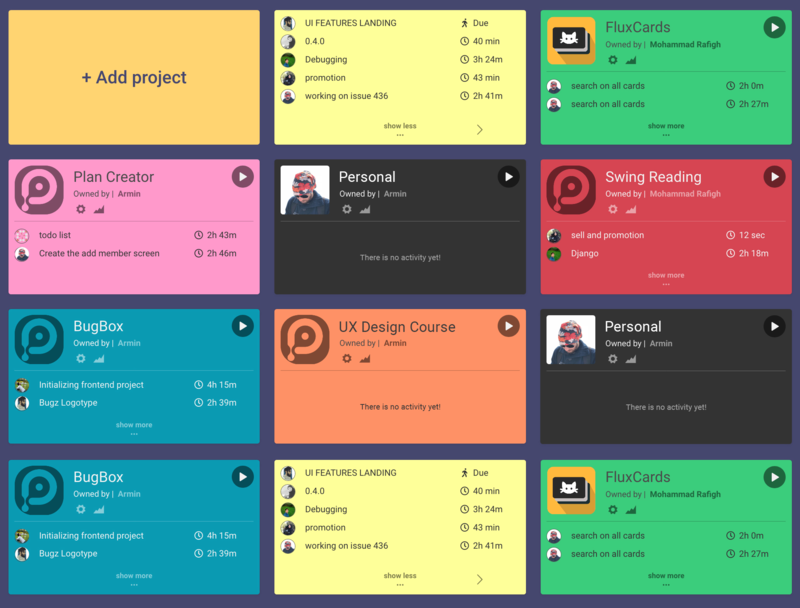 You are able to create as many projects as you want. Here we don't have any limitations to create projects. You can see a perfect chart in activities page. 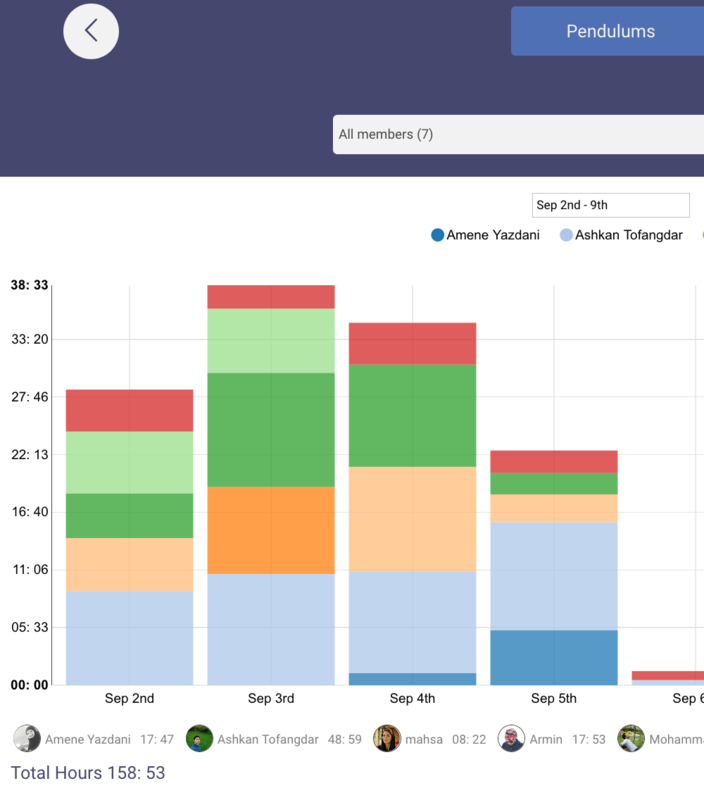 By the help of this chart, you can see how much member are working on the project and analyze the performance of your team members and the progress of your project. You can also filter the results by the time and the members who are involved in your project. 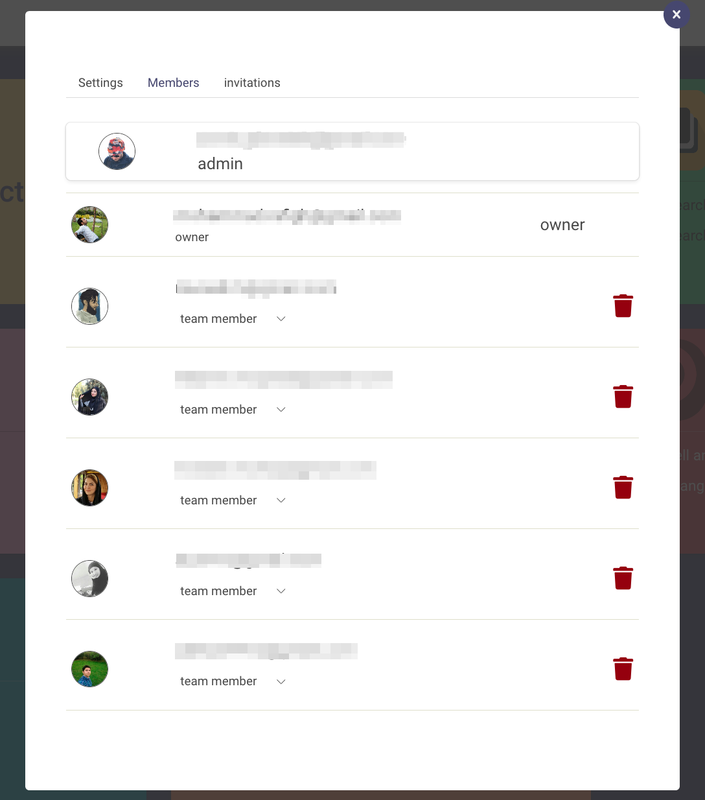 Feel free to invite as many members as you want to your projects. At anytime you can grant admin permission to them and also you can remove them from your projects.